Rocky Mount Mills is home to a one-stop shopping, dining and entertainment concept as well as its very own brewery incubator and housing development project. The former cotton mill houses two centuries of history within its walls, and with this revival it invites future guests and residents to craft their own stories. 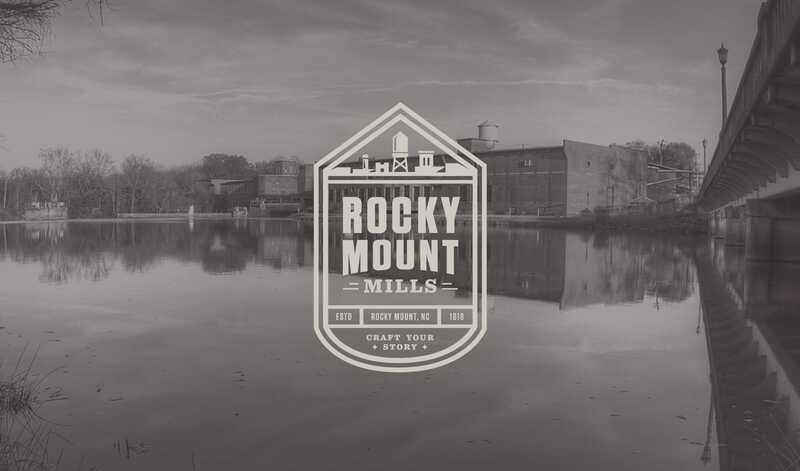 It was Caliber’s job to help tell the story of Rocky Mount Mills through a fully integrated brand campaign, ranging from a series of logos to printed collateral aimed at spreading the news. One key element of this project was the design of a custom site that could both educate and intrigue future Rocky Mount visitors while conveying the rich story of the brand. Through an extensive set of branded elements, Caliber has helped lay the foundation for a cultural revival that will inspire anyone who participates in it. On-campus signage was created to guide visitors and locals around the property with ease.